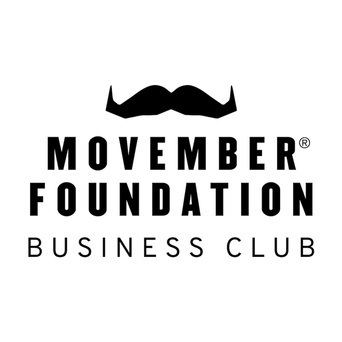 Movember Business Club is for the top 100 corporate companies in Canada that surpass $10,000 over the course of the Movember campaign. It's our mission to help you engage your colleagues, access your organization and smash your targets.  Get in touch to find out more by emailing Evan.Connor@Movember.com.